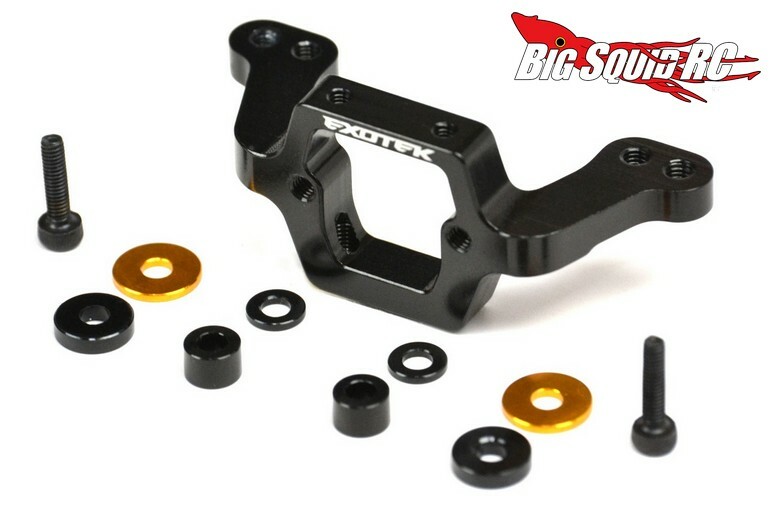 Exotek DEX210 Mid-Motor Rear Bulkhead « Big Squid RC – RC Car and Truck News, Reviews, Videos, and More! New from Exotek Racing is an Aluminum Bulkhead for mid-motor versions of the Durango DEX210 buggy. The bulkhead also fits the DESC210/DEST210 and is made from beefy 7075 aluminum. The bulkhead is priced at $24 with a part number of #1536. To get complete details hit This Link over on Exotek’s website. Click Here to read more Exotek news on BigSquidRC.